NOTE: There maybe have slight differences in size and color, thank you very much for your understanding. 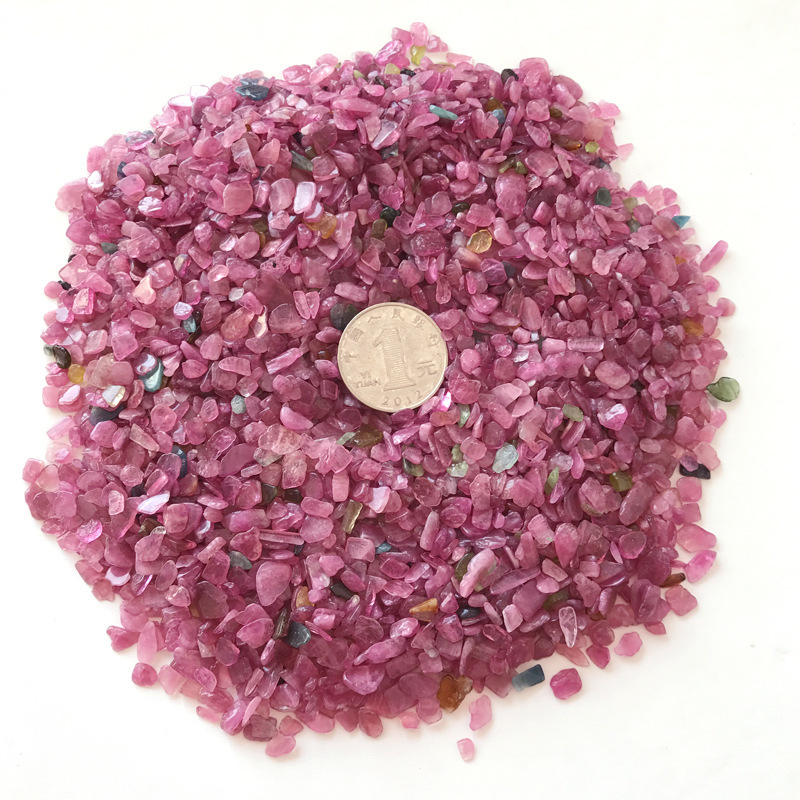 1.Crystal pillow: Usually a crystal pillow would need about 6 kgs of crystal gravels, and you can use white crystal, pink rose crystal,amethyst crystal,etc.It will make you more cool and help to sleep in the summer. 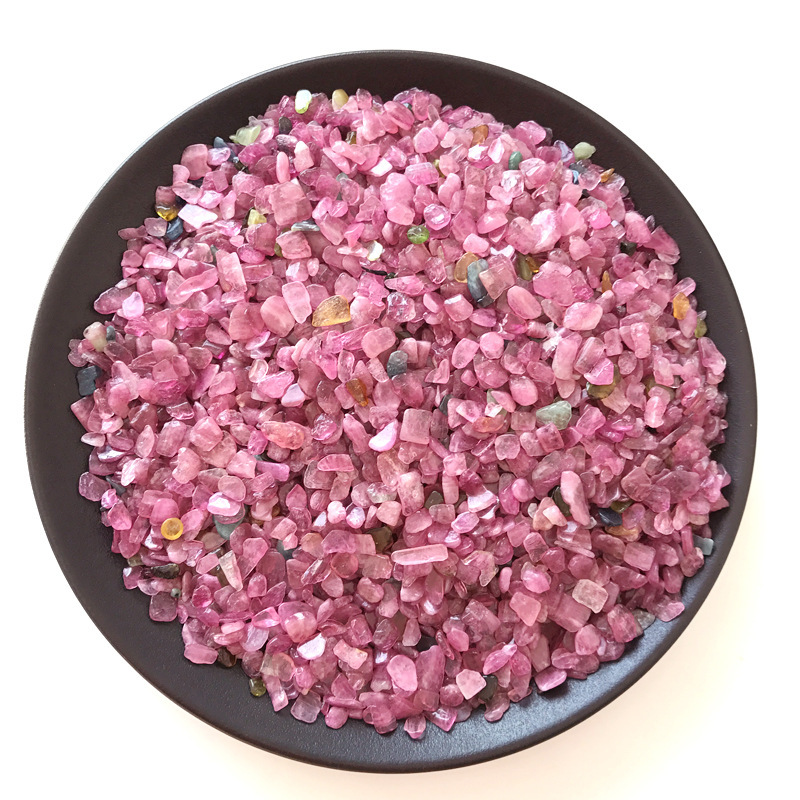 2.Foot Massage: Crystal gravel are also used for foot massage, and it will be very comfortable and can will be a good health magnetic therapy way. 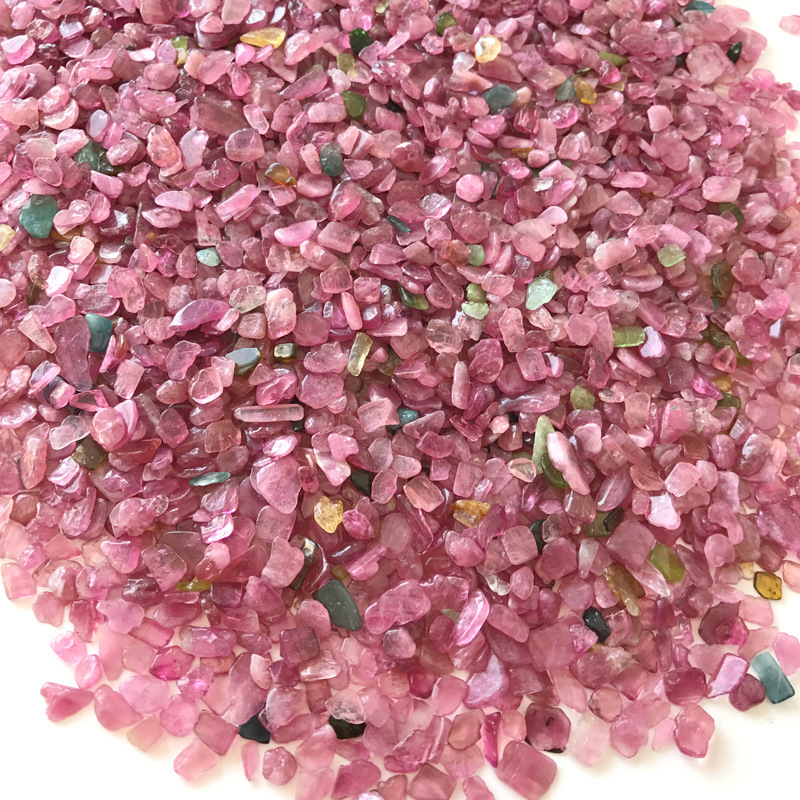 3.Home Decoration: If you packed these crystal gravel by a beautiful container or yarn bag and place them next to television, comuputer, it will make you or family members to avoid radiation damage. 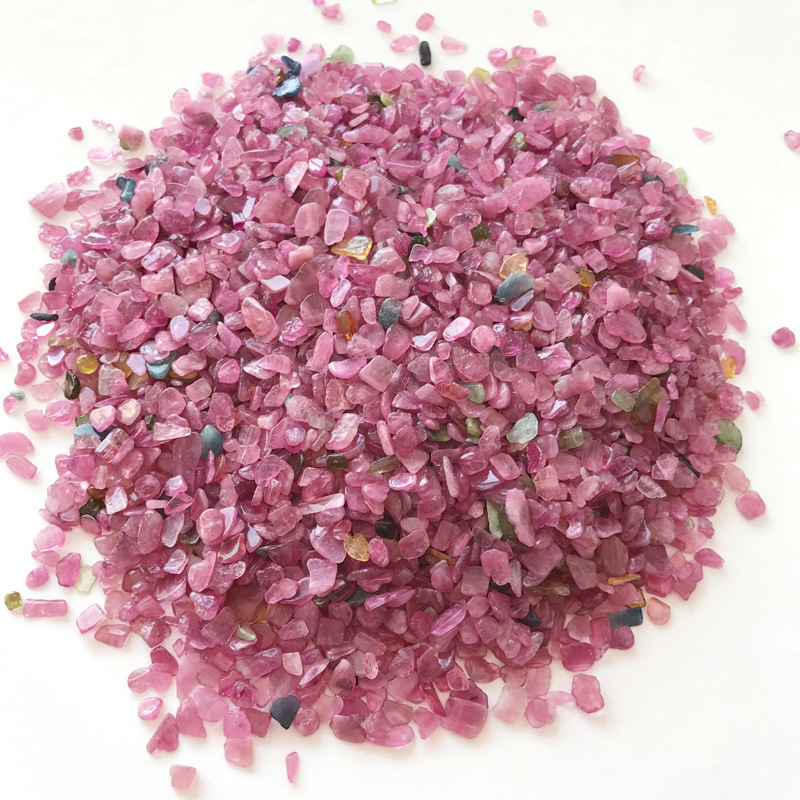 4.Cultivated plants: If crystal gravel placed in potted plants, it will make plants grow healthy lush and vibrant. 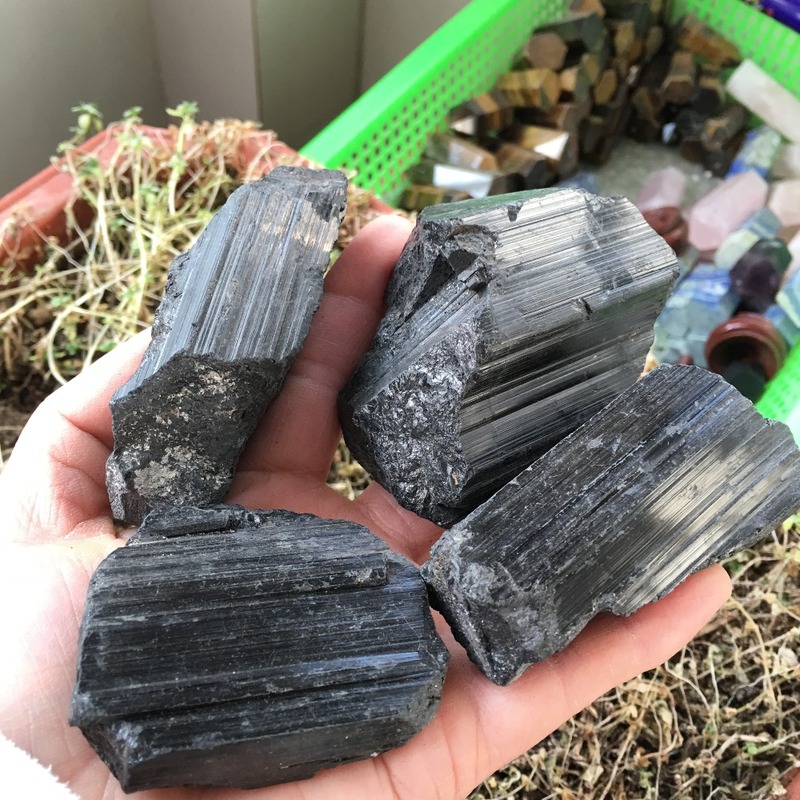 5.Fish Tank : Place crystal gravel in the tank, not only enjoyable, but also to maintain water quality magnetization clean, let the fish healthy growth. 6.Jewelry: You can DIY necklace or bracelet or ring you like by polishing these stones. 7.can be used for indoor metope, stage face plate, outdoor metope, ground outdoor and so on..